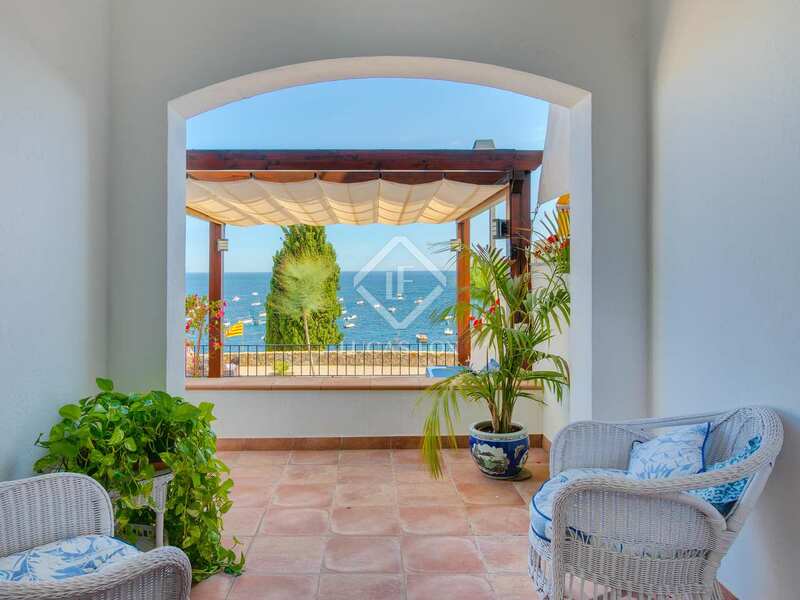 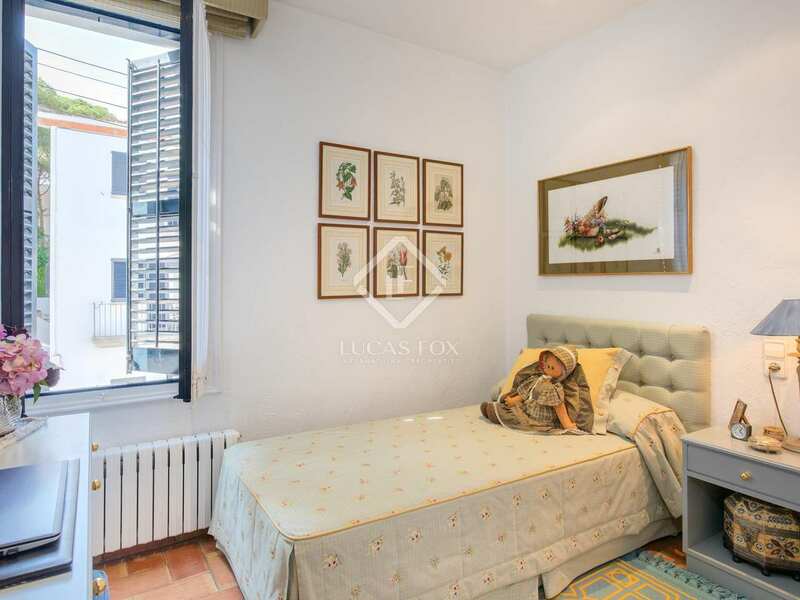 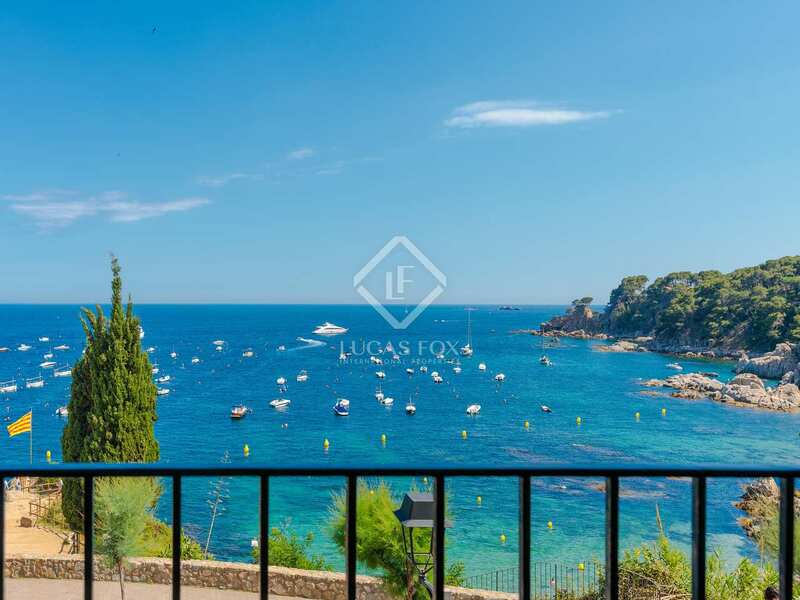 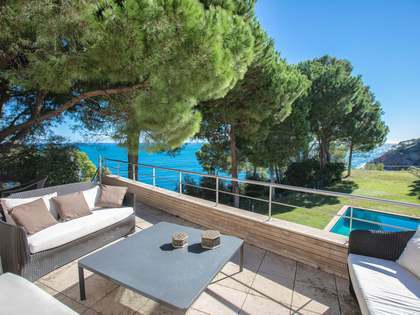 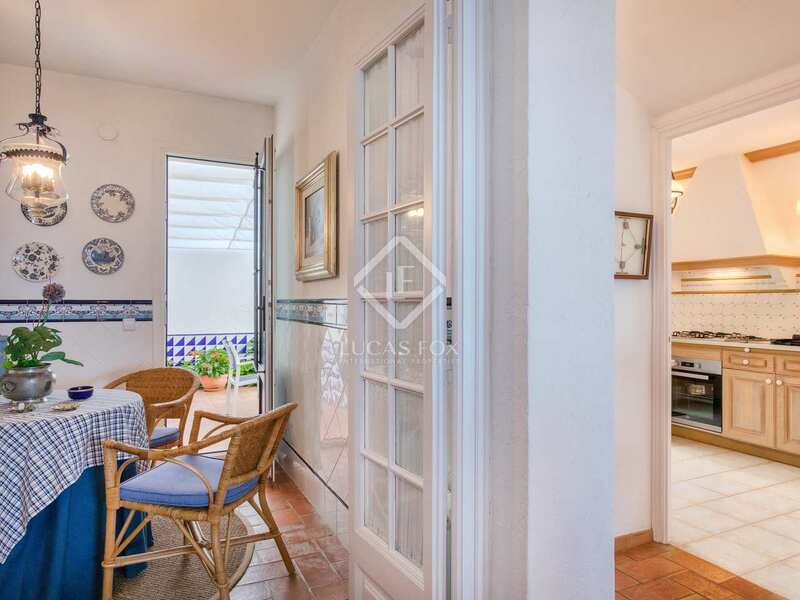 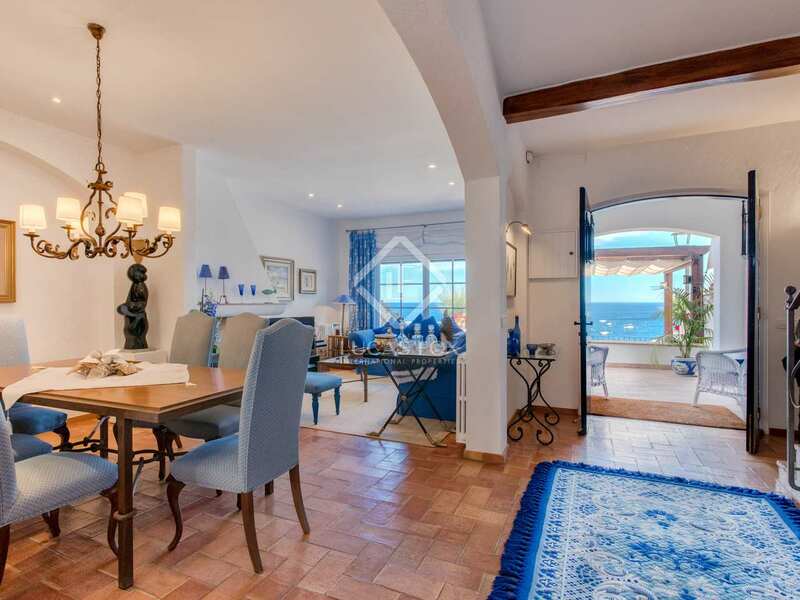 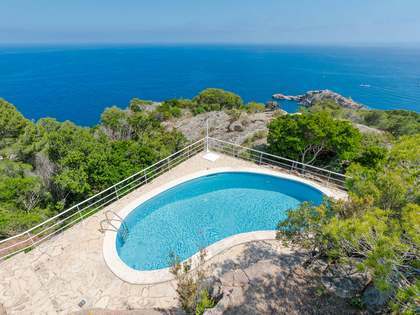 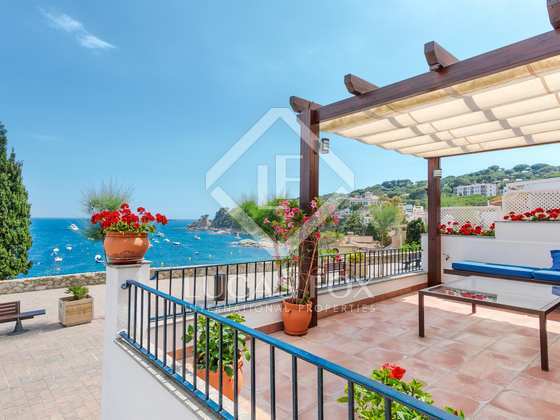 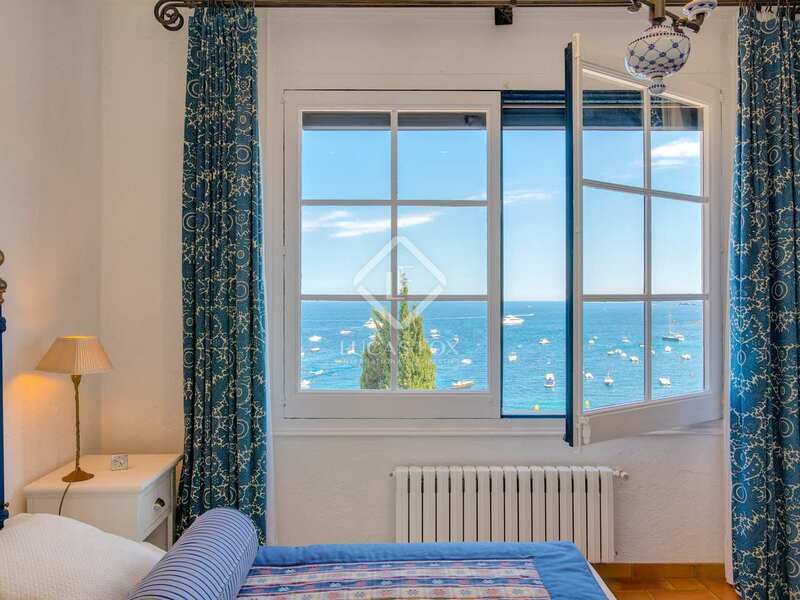 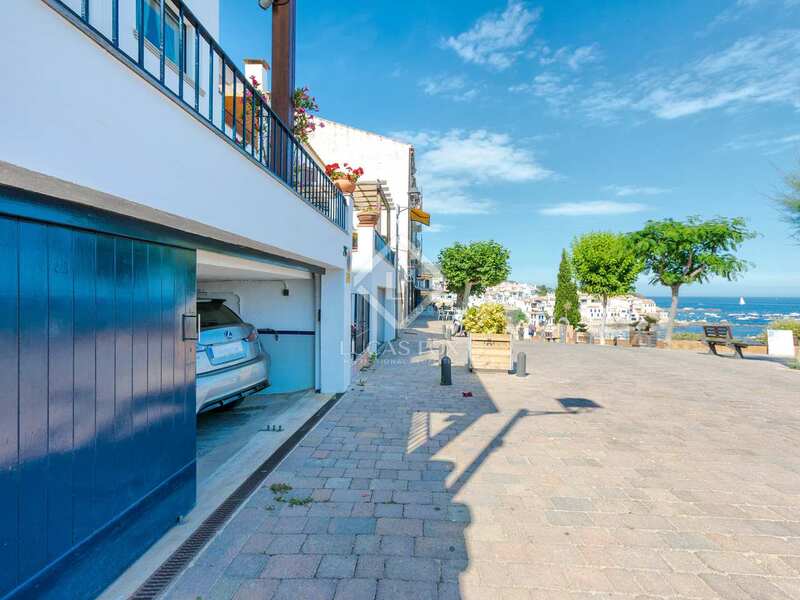 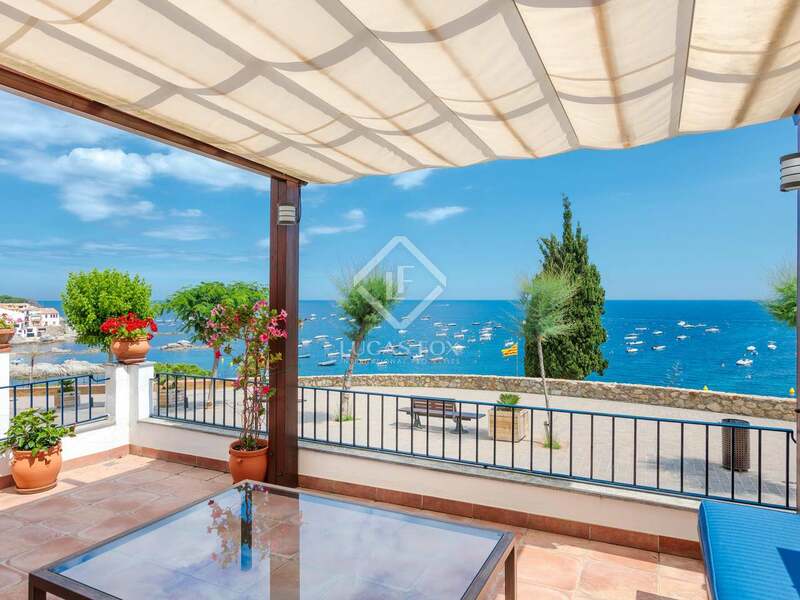 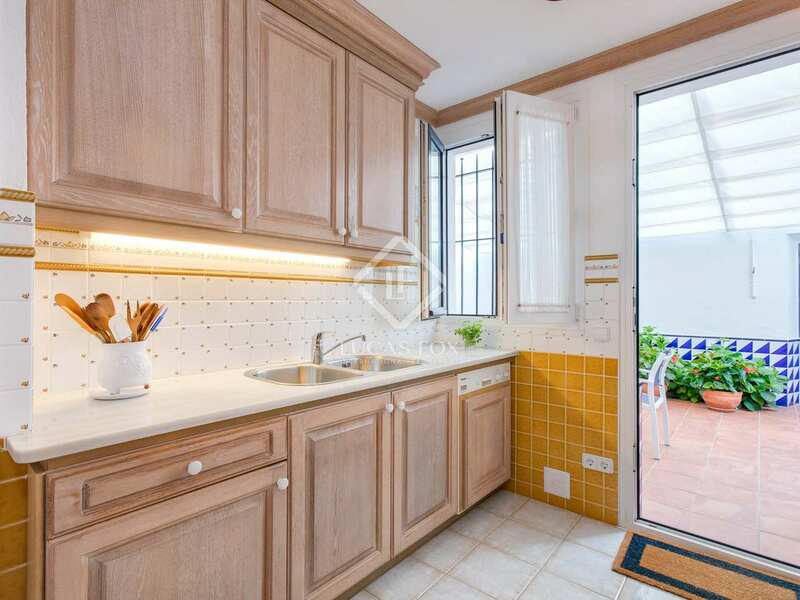 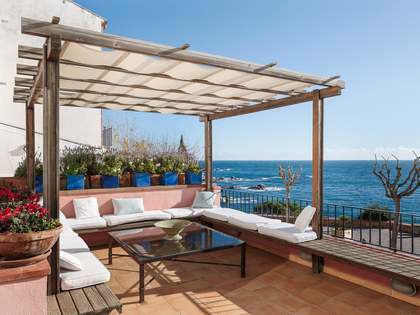 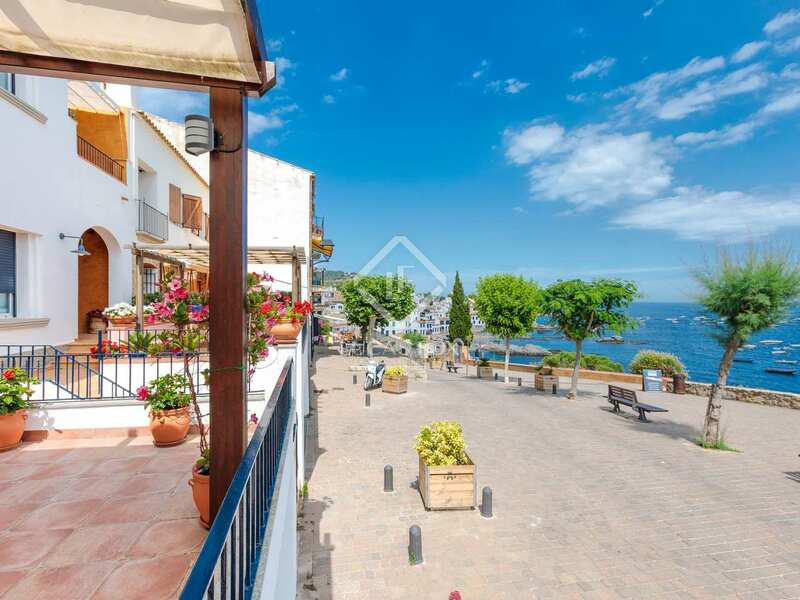 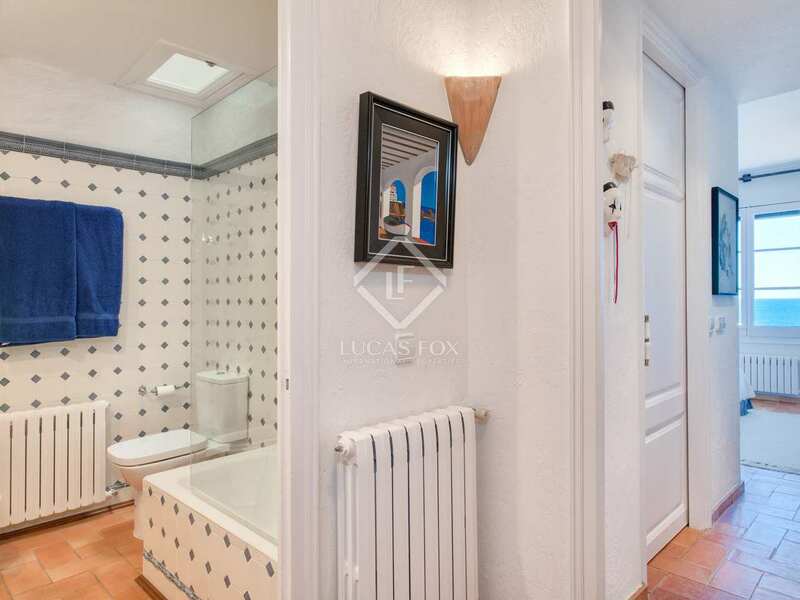 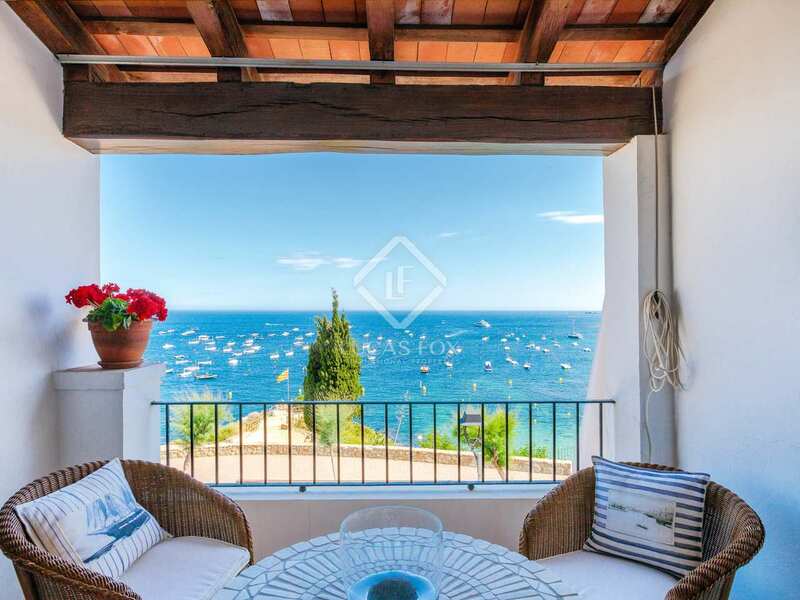 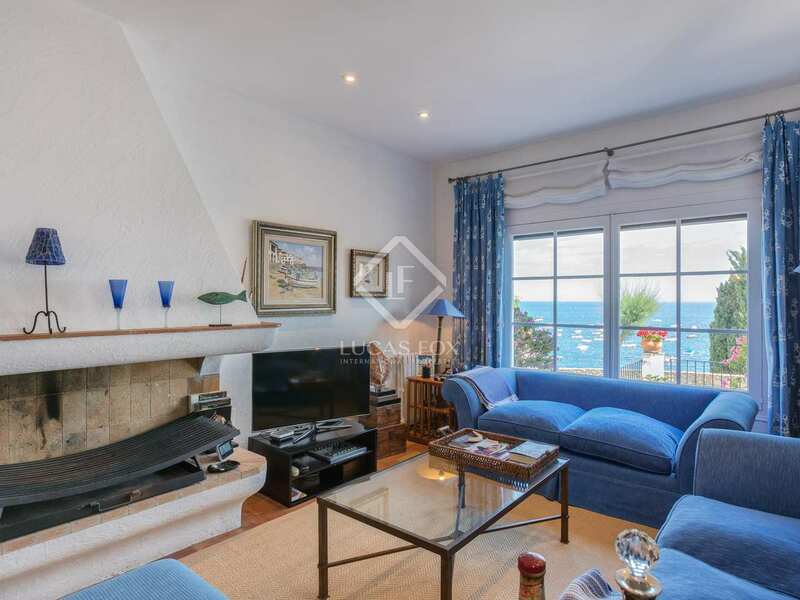 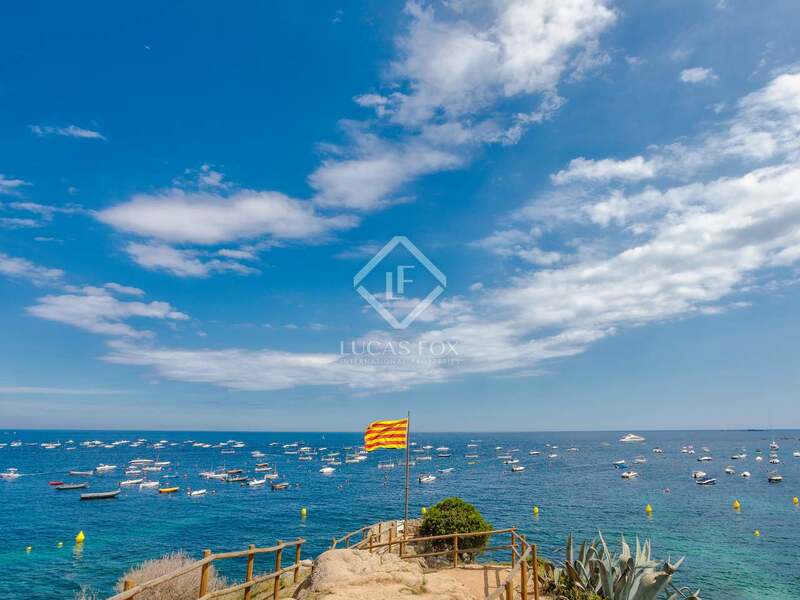 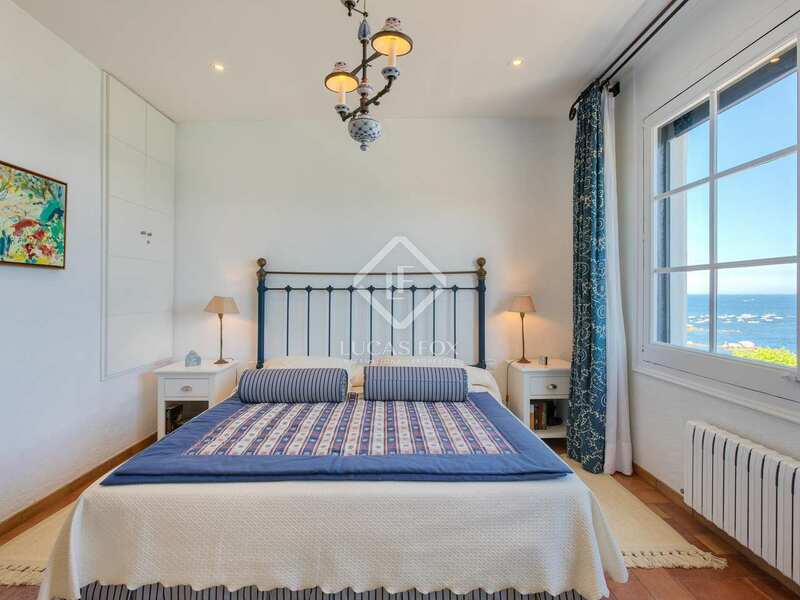 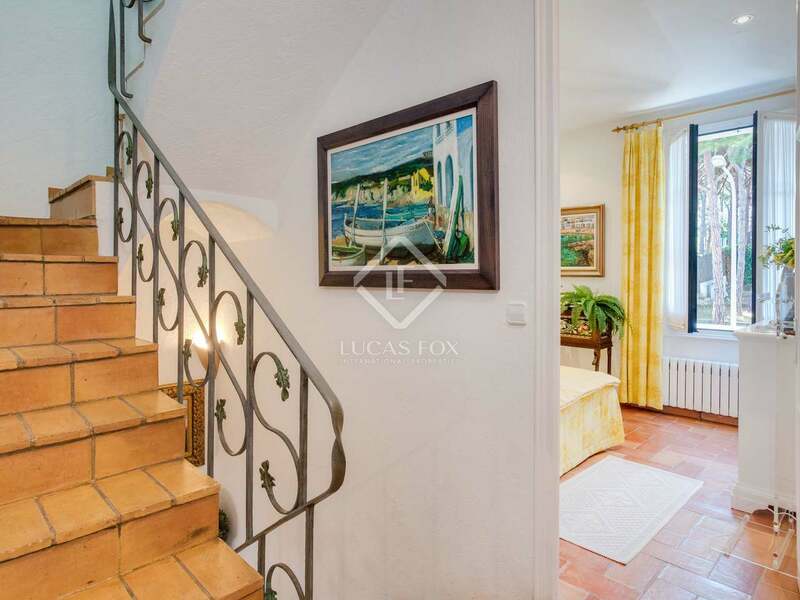 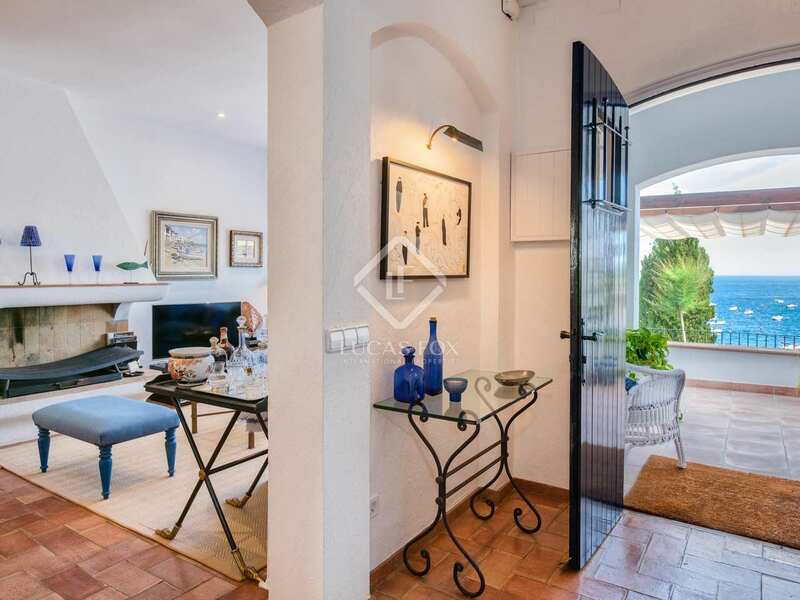 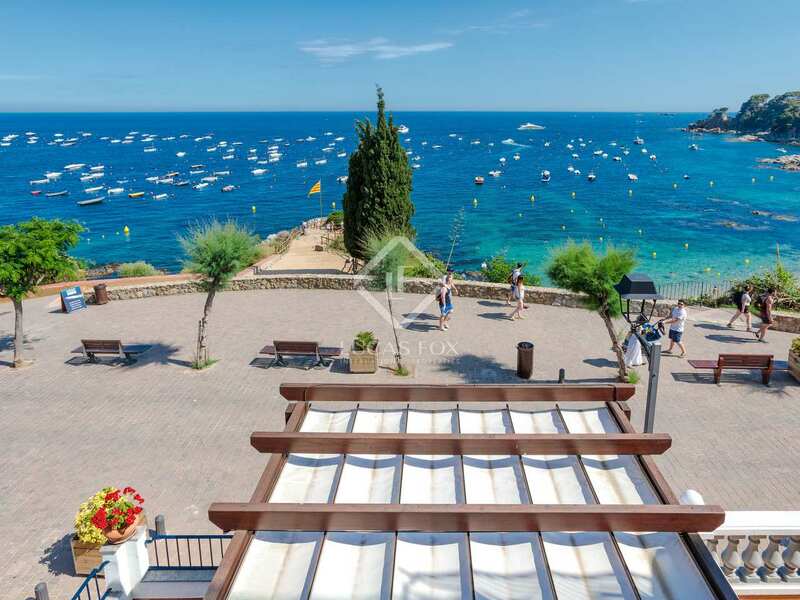 This house offers the very best in Mediterranean living, with spectacular views of the white sandy beaches of Port Pelegrí and Port Bo and a fantastic location on the pedestrian first line of this landmark Costa Brava town. 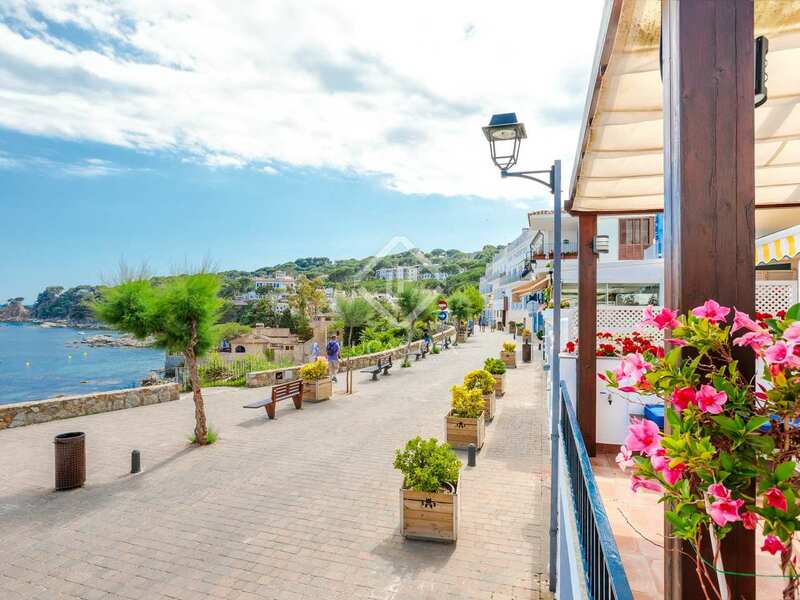 All the restaurants, shops, bars and wonderful beaches of this picturesque and extremely well-kept fishing village are just seconds away on foot via the pedestrian promenade. 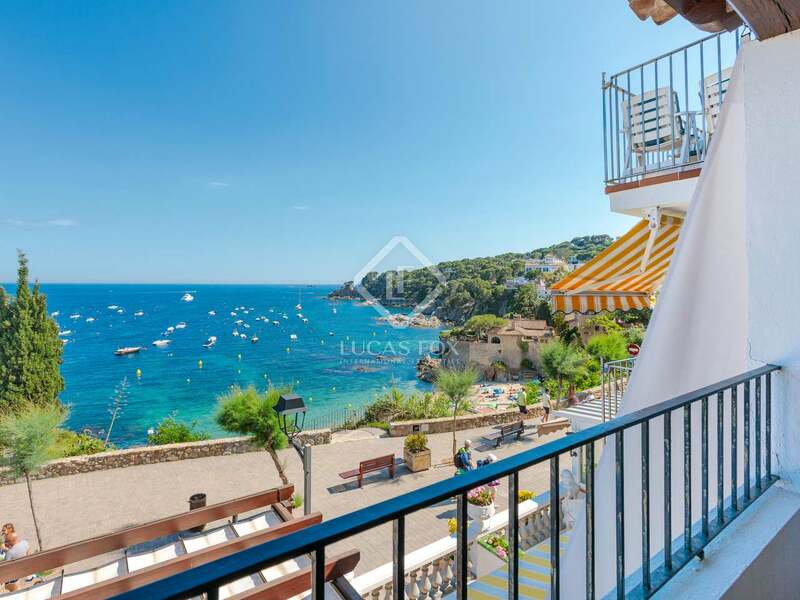 You don't even have to leave home to enjoy 24/7 access to panoramic vistas of the world-famous coves, cliffs, beaches and boats. 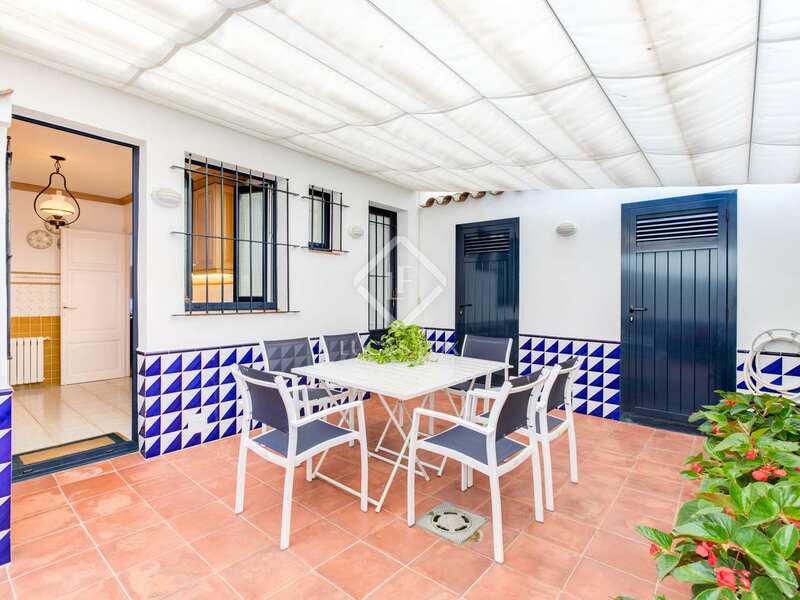 Built in 1934, the house was built to make the most of its privileged raised position with a lovely set-back 30m² chill-out terrace looking out onto the external terrace area with wooden pergola and awning. 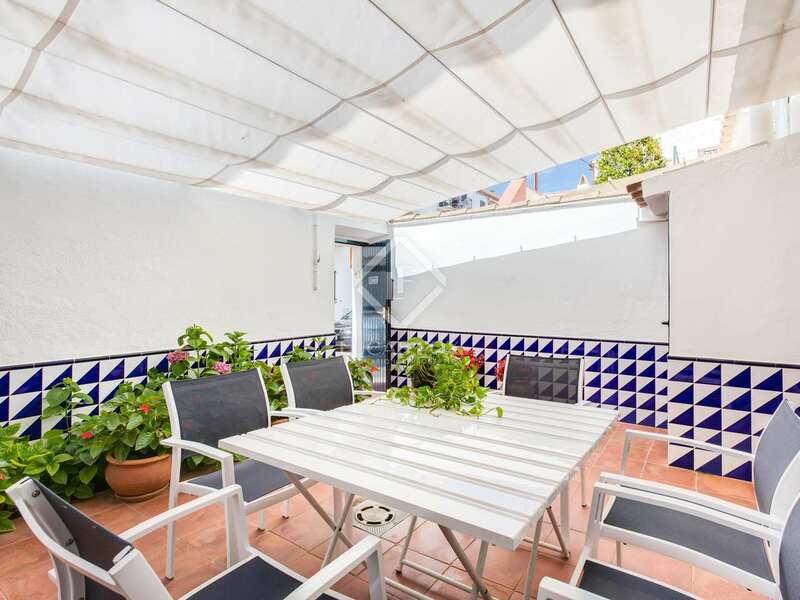 There is also a fantastic terrace on the first floor which is directly accessed from the main bedroom suite, and to the rear of the property a 20m² outside summer dining room with tiled walls and awning provides a tranquil alternative for al fresco entertaining. 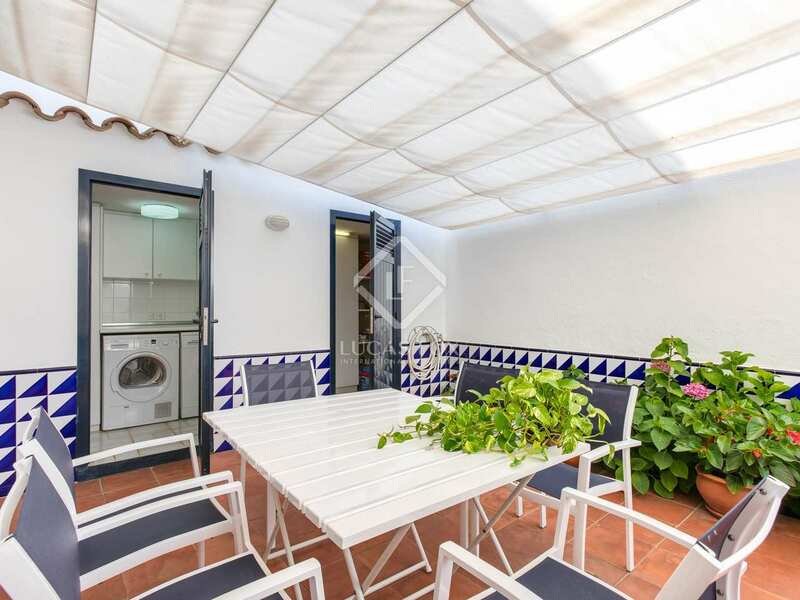 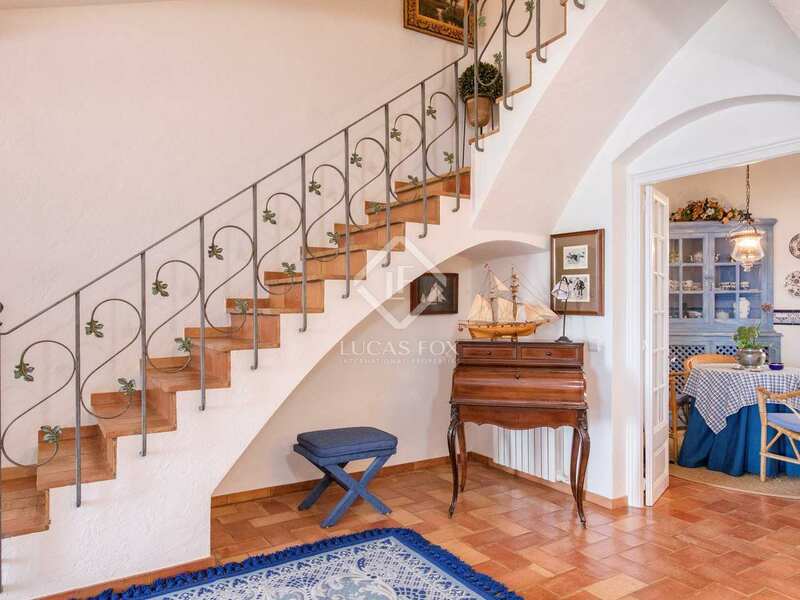 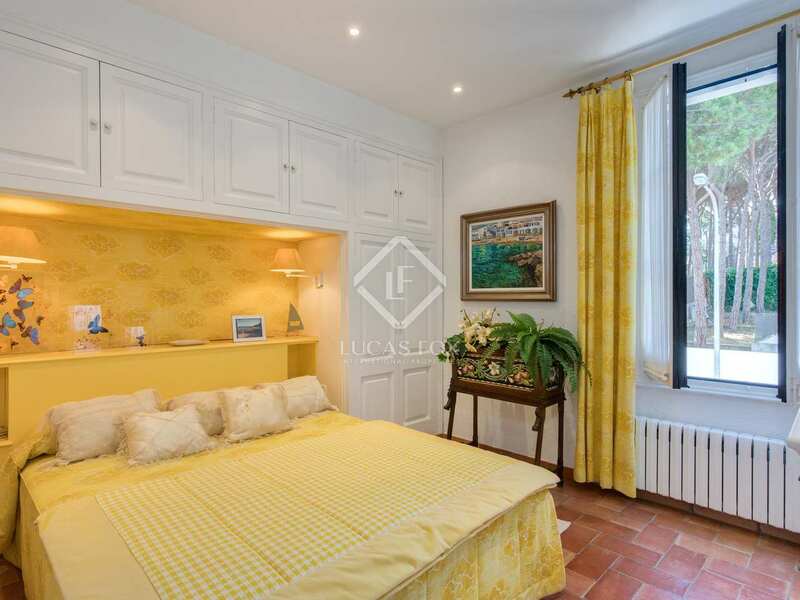 On the second floor an attic of 80m² adds possibilities for conversion to additional accommodation. 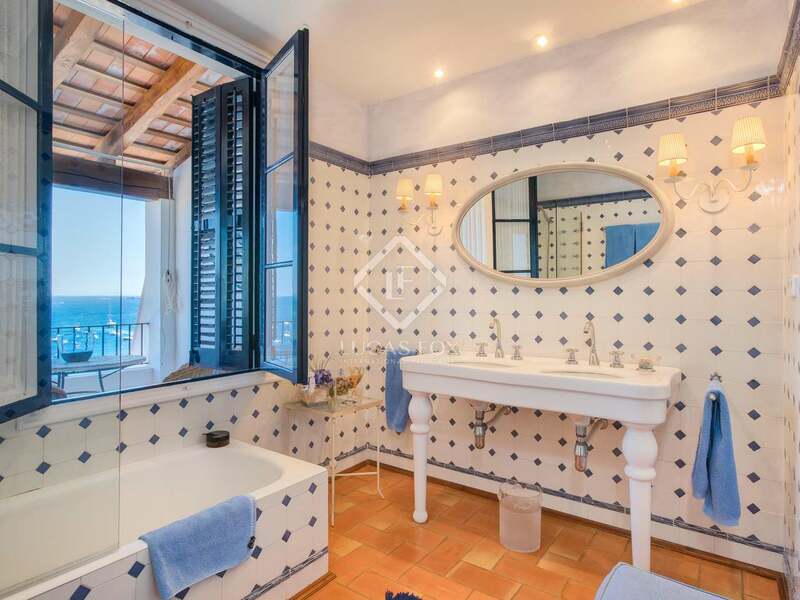 This could be a spectacular suite or 2 bedrooms and a shared bathroom. 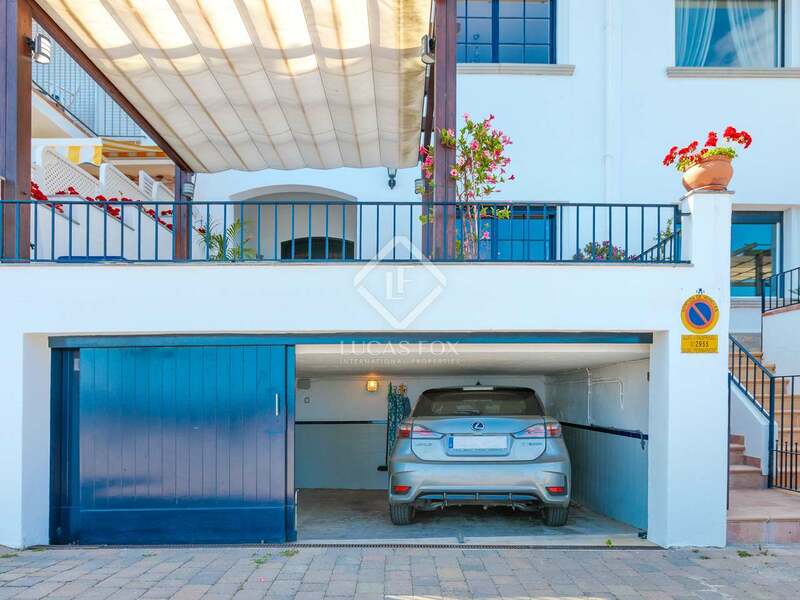 The basement level includes a garage, which is a real bonus on this part of the coast and adds privileged access as well as peace of mind. 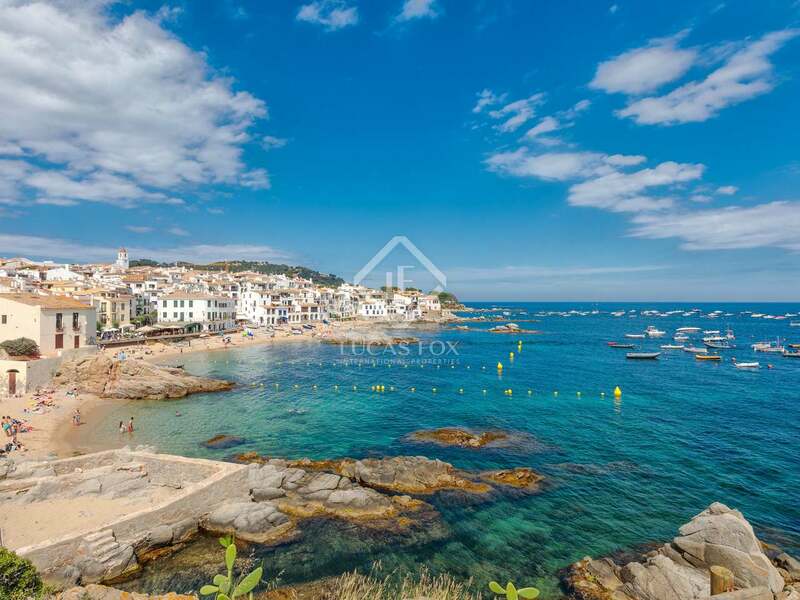 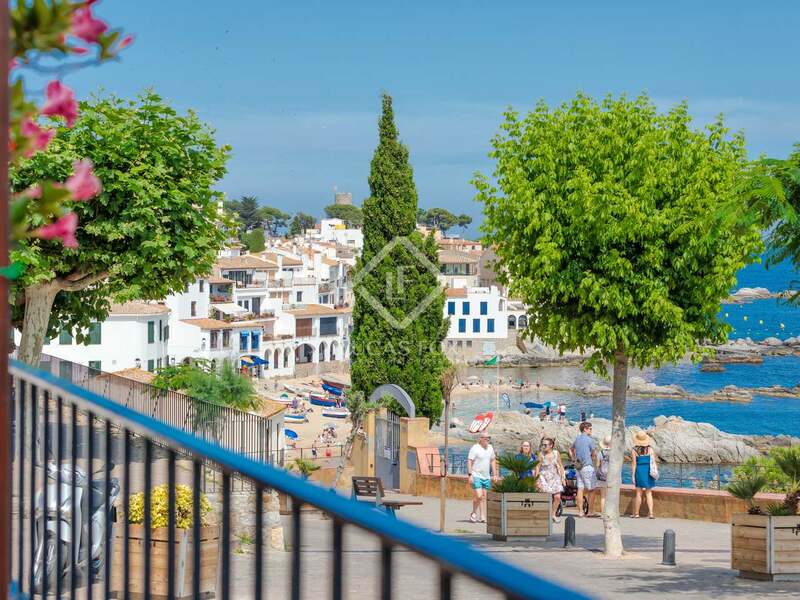 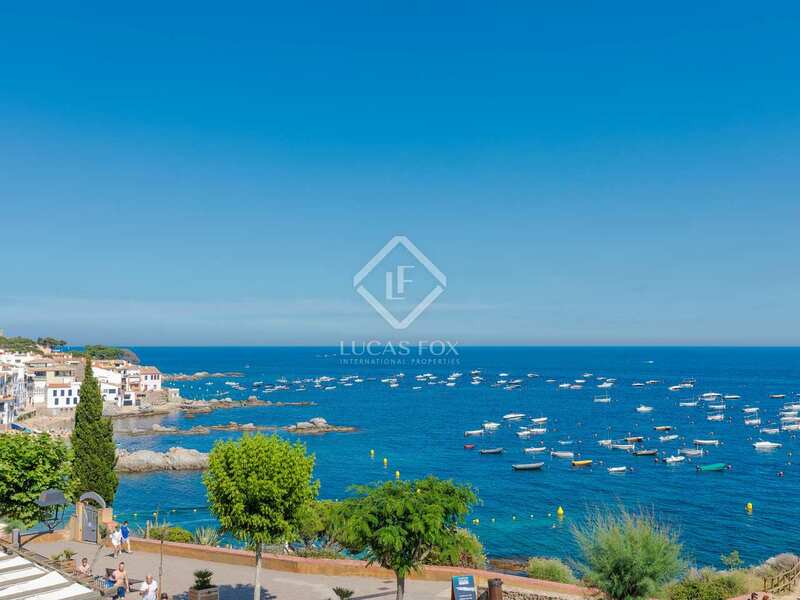 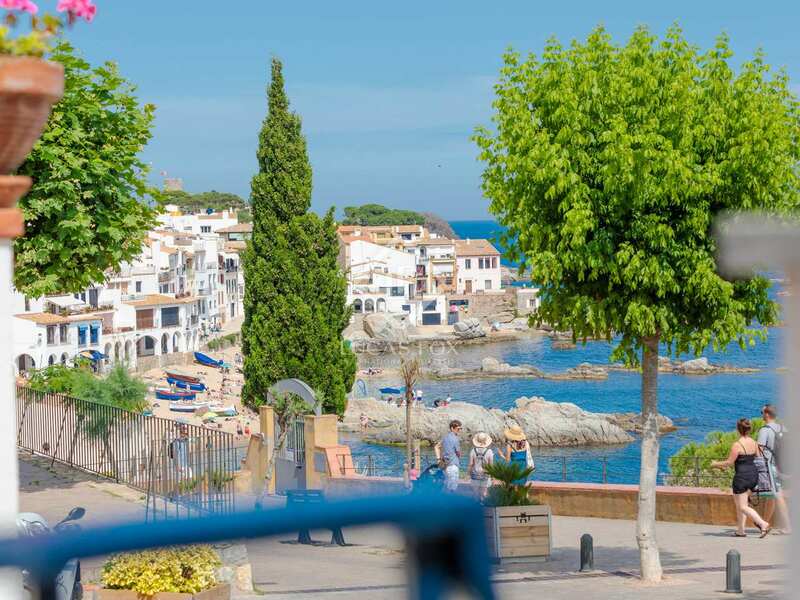 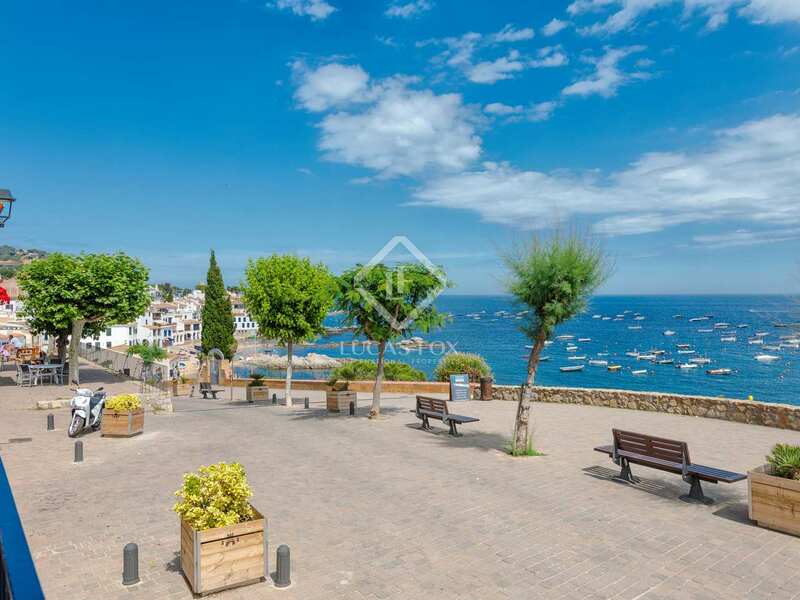 Calella de Palafrugell is one of the most scenic and popular towns on the Costa Brava, offering world-class tourist appeal and the best in Mediterranean living. 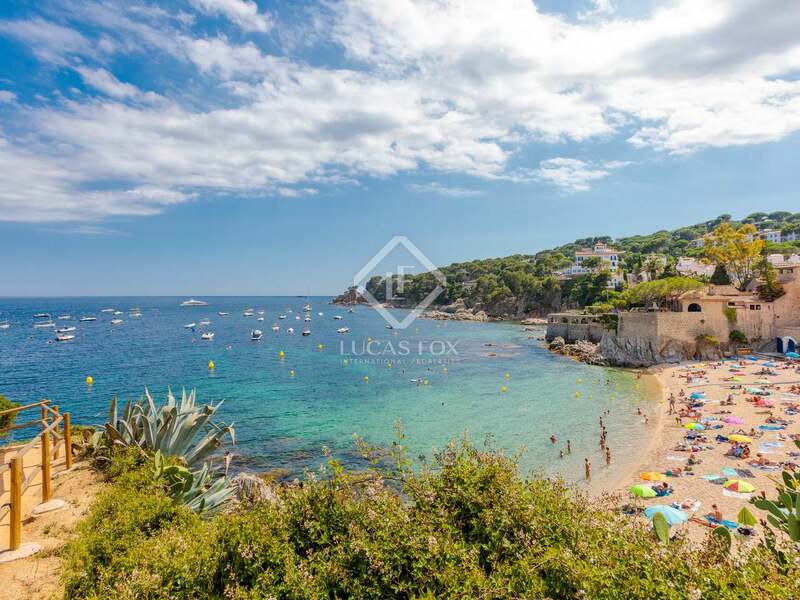 This is one of the most spectacular and unspoilt sections on this beautiful coast, with endless beaches and hidden coves and crystal clear waters to explore. 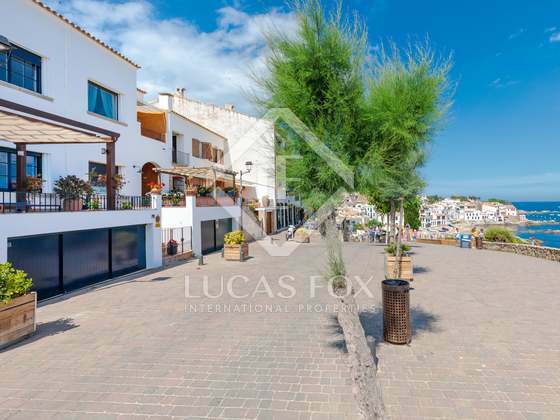 A wealth of restaurants are available, most in positions that also offer amazing terraces and views. 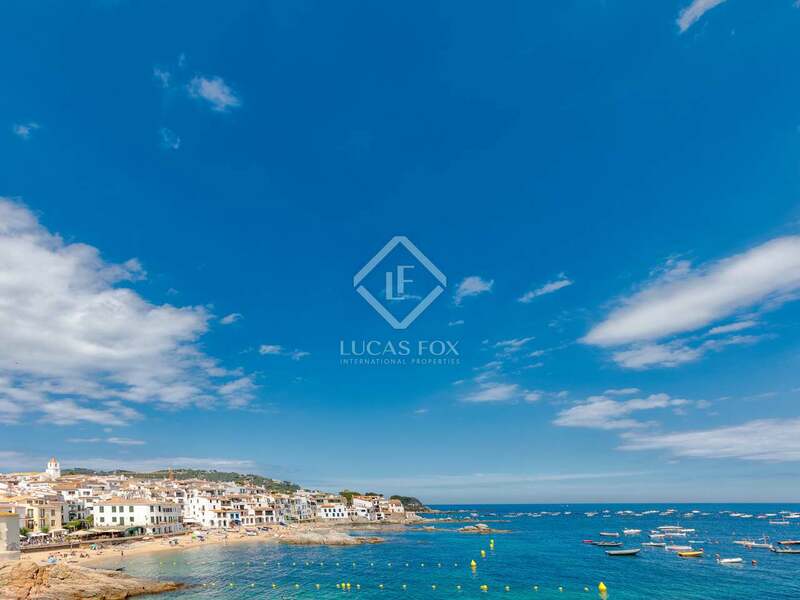 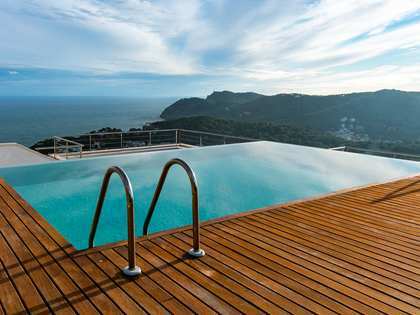 The towns of Palafrugell, Begur and Platja d'Aro are within very easy reach and the border with France is just 90 kilometres to the north. 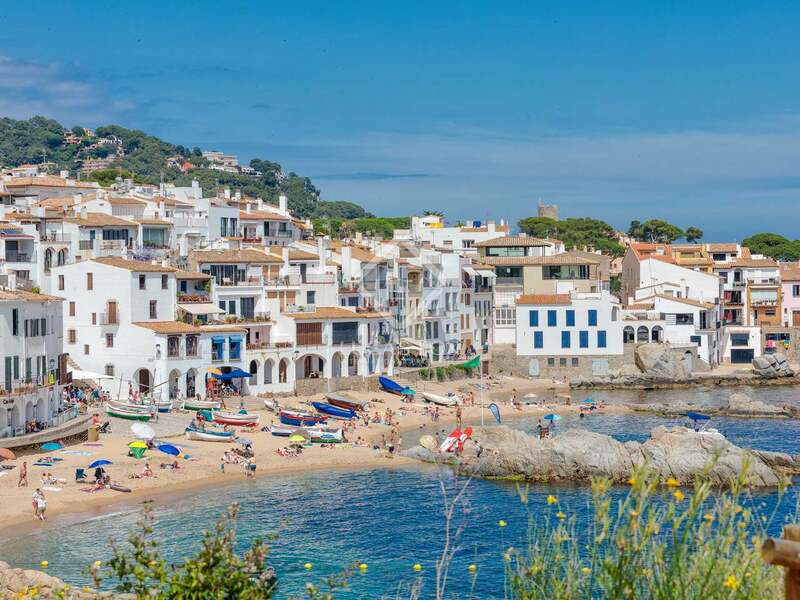 Girona and its airport are just a 45-minute drive away, while wonderful Barcelona and its airport are just an hour and a half down the coast.